We are leading manufacturer of Cable Tie Moulding Machine in Ahmadabad. We are leading manufacturer of Cable Tie Moulding Machine in Ahmedabad, Gujarat, India. We are serving this industry from long years. We have different range of machine with small to large as per application industries. 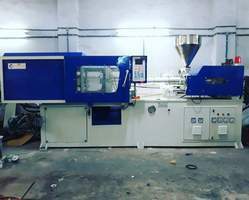 Looking for Cable Tie Moulding Machine ?